We are getting so close to the Canada 150 celebration and I am excited to present to you this amazing new Lumberjack Crochet Throw Pattern. 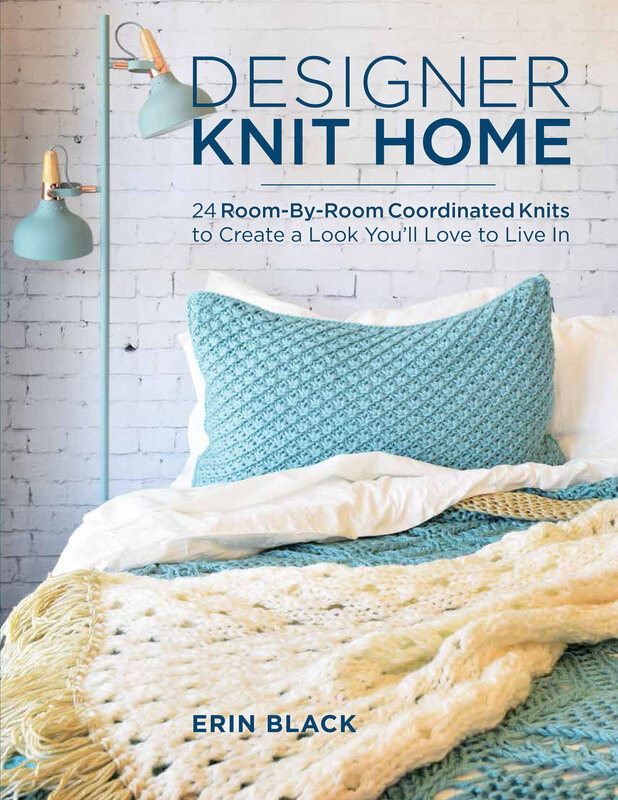 It is available, for free, from Yarnspirations and can be found in their awesome Canada 150 Lookbook! The idea for the Lumberjack Throw came to me while I was brainstorming for the Canada 150 projects and thinking about my childhood. I remember watching Sunday night TV as a kid (The Raccoons to be specific) and this amazing cartoon for the "Log Driver's Waltz" would come on. I loved the song, and the fact that my Dad was a real life lumberjack made it even better (he wasn't actually a lumberjack, he worked for the city and sometimes cleared brush, but I was 7 years old, so steel toed boots and thick grey work socks with a cream cuff and red stripe meant lumberjack.) The nostalgia factor of this blanket is huge for me, and using a cuddly yarn just makes wrapping up in it that much better. This throw size blanket is crocheted with cozy Bernat Softee Chunky. This yarn is an old friend of mine that I use whenever I am looking to make something soft and cuddly that works up quickly. And this blanket definitely fits the bill. It is also a pretty easy stitch pattern that makes it the perfect project for working in front of the TV. The amazing ribbing is created with a combination of front and back post double crochet stitches and the pattern becomes pretty intuitive once you get going. The front-post and back-post stitches are actually pretty easy! It's just a question of where you place your hook. This blanket really is so much fun to make and use! If you are looking for an in depth tutorial, my friends over at The Crochet Crowd have recorded a video tutorial just for this blanket, making it super duper easy to follow along. Be sure to post your amazing creations to Instagram and tag me @midknits #midknitsmakers. I would love to see your makes! Get the free Lumberjack Crochet Throw pattern from the Yarnspirations Canada 150 Lookbook!